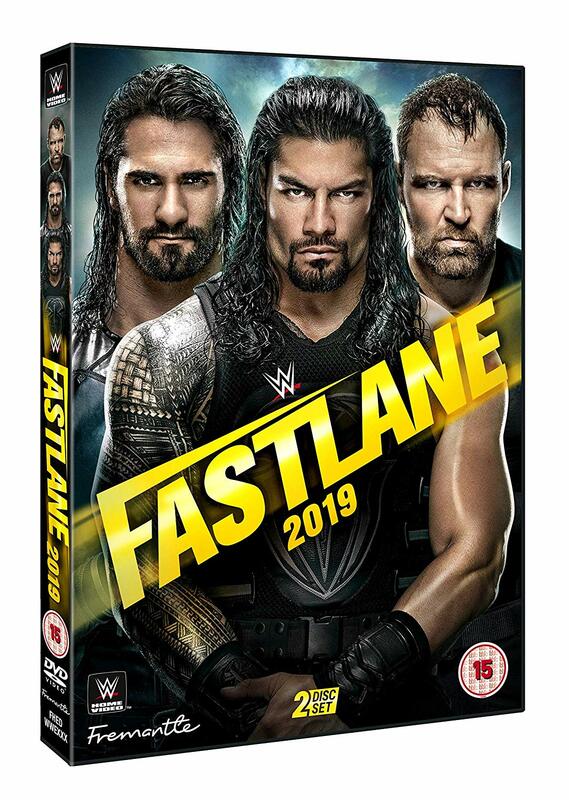 Fastlane might be the last stop on the road to WrestleMania, but it’s a spectacular show in its own right! Becky Lynch’s journey back into the main event of WrestleMania takes an unexpected twist when she finds an unlikely ally in Ronda Rousey – and there’s also a surprise in store for Kofi Kingston in his mission to earn another WWE Championship shot! 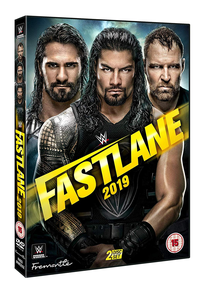 There’s also thrilling action from Daniel Bryan, Kevin Owens, and Mustafa Ali as they pull out all the stops in a Triple Threat Match for the WWE Championship. But the hardest-hitting action of the night comes from the all-out war between The Shield and Drew McIntyre, Bobby Lashley, and Baron Corbin. 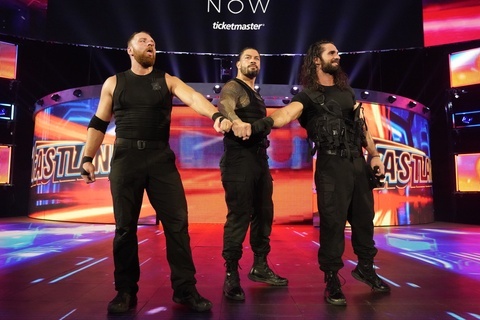 With nothing to lose, The Shield bring the house down in what could be the final ever team-up of Roman Reigns, Seth Rollins and Dean Ambrose. It’s an unmissable moment from WWE’s most dominant trio!